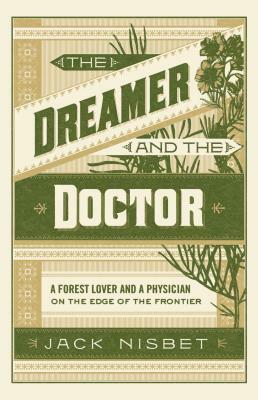 Historian Jack Nisbet returns to Seattle to discuss his new book, The Dreamer and the Doctor: A Forest Lover and a Physician on the Edge of the Frontier (Sasquatch). This new book, set in the turn-of-the-twentieth-century Northwest, is the story of American public health advocate Dr. Carrie Leiberg and her Swedish husband, a self-taught naturalist who transformed himself from a pickax Idaho prospector to special field agent for the US Forest Commission and warned Washington DC of ecological devastation of public lands. The Leiberg story opens a window into the human and natural landscape of a century past that reflects all the thorny issues of our present time. 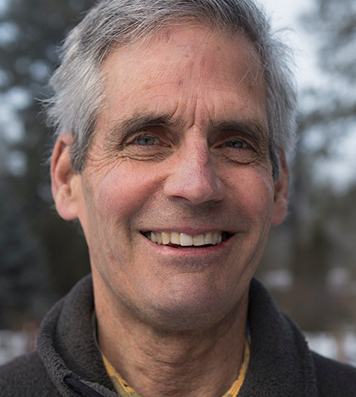 Jack Nisbet, who received a Robert Gray Medal from the Washington State Historical Society in 2018, is the author of several collections of essays that explore the human and natural history of the Northwest, including Visible Bones, and Ancient Places. He has also written award-winning biographies of fur agent and cartographer David Thompson (Sources of the River) and naturalist David Douglas (The Collector). Free admission, no tickets are needed. Co-presented with the SEATTLE PUBLIC LIBRARY.